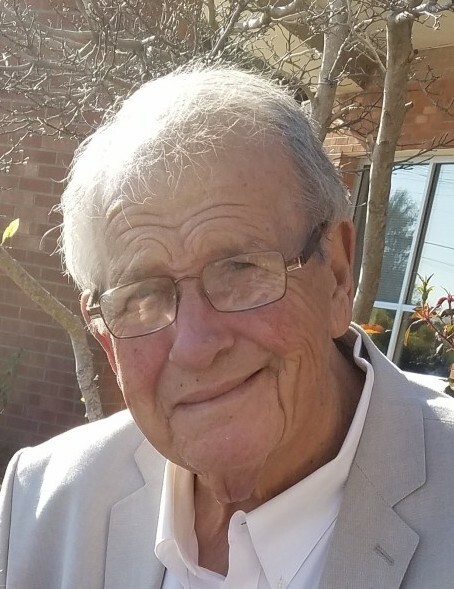 Thomas D. Lillard, 73, of Newport passed away Saturday, January 26, 2019 at the Crystal Coast Hospice House of Newport. 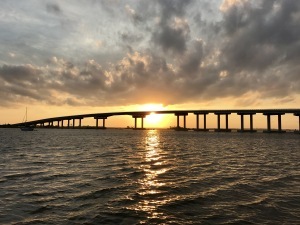 "He was a highly recognized and loved nationwide salesman and loved fishing, boating and cooking. He loved Jesus and was a great "Fisher of Men" leading many of them to a Christ-filled life of sobriety one day at a time! A celebration of life will be held at 11:00 Saturday, February 2, 2019 at One Harbor Church, 1605 Fisher St., Morehead City with Pastor Bryan Hart officiating. He is survived by his loving wife, Linda; daughter, Beth Cooper and husband Jerry, granddaughter, Laura Cooper ; daughter Cindy Fields and husband Tony all of Newport; sister Linda Teitelbaum of Meherrin, VA; and numerous cherished nieces and nephews; Guardian Angel Children Josh & Rebekah Buchanan. His two best fishing buddies Mark Suber and Brian King and his two beloved dogs Laverne and Shirley.